Lillington Free Church which was built in 1966 originally as a Congregational church but is now the United Reformed. It is situated in Cubbington Road, Leamington Spa. 1 United Reformed (formerly Congregational) Church, of brick, completed 1966. Town house with steps down to riverside garden with terrace, lawns and shrubs. House and garden demoilshed 1870. The Parish Church of All Saints, replacing a Medieval building on the same site. 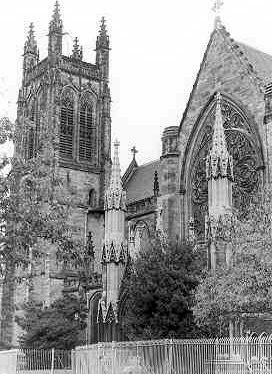 This church was built in the Imperial period, with some alterations later in the 19th Century. The church is located roughly 175m south west of the Mill Bridge, Leamington Spa. 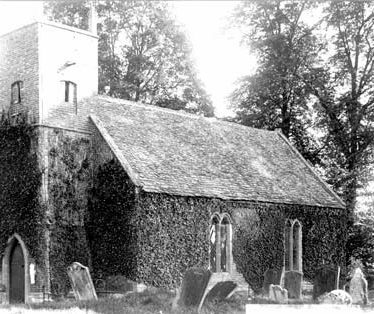 Holy Trinity Church was built in 1847 but building work was carried out on it throughout the 19th century and around 1920 it was enlarged. It is situated on Beauchamp Avenue. Square gardens with walks, mixed planting, shrubberies and trees. Recommended for inclusion on Local List by Lovie. The Church of St Peter was built in during the Imperial period. It is situated in the the centre of Dorsington. A Wesleyan Chapel built in the Imperial period, and located in Chapel Street, Harbury. The Church of St Mary, which was originally built during the Medieval period. The church was virtually rebuilt in the Imperial period though some Medieval features still remain, including windows and the font. 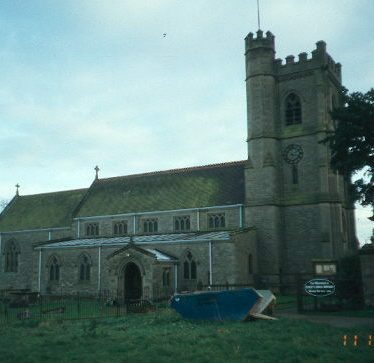 It is situated in Oldberrow.